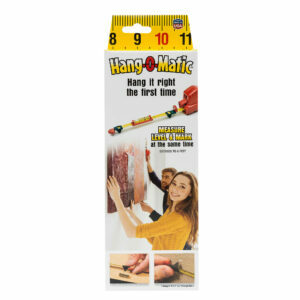 Hang-O-Matic will be donating a part of our proceeds monthly to a local non-profit organization in Woodland Hills, CA. 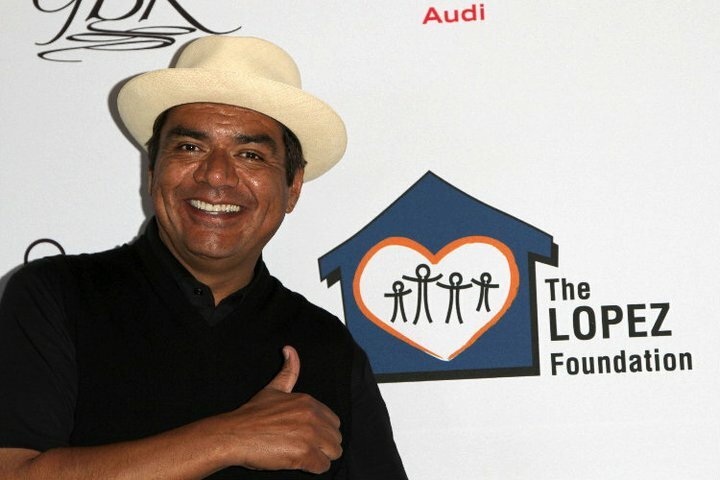 The mission of the George Lopez Foundation is to create positive, permanent change for underprivileged children, adults and military families confronting challenges in education and health, as well as increasing community awareness about kidney disease and organ donation. Our donation to this amazing organization will help send children with kidney disease to camp summer of 2017 for one week they will never forget. Why are we doing this? It’s a cause I’m very familiar with. My sister and I suffer from the disease, as does my cousin and his kids. My mother and two uncles had kidney disease and all died within a year of each other. They had been on dialysis and were on a kidney waiting list. It’s unfortunate they died before the opportunity. I’m a mother of two and I want to prevent other families from heartache by helping advance kidney disease research. I’m doing this so the future of our children can be healthier so that families don’t have to be afraid to reproduce and so parents can feel better about having kids. I want families to stay together for a longer period of time. This entry was posted in Giving Back. Bookmark the permalink.